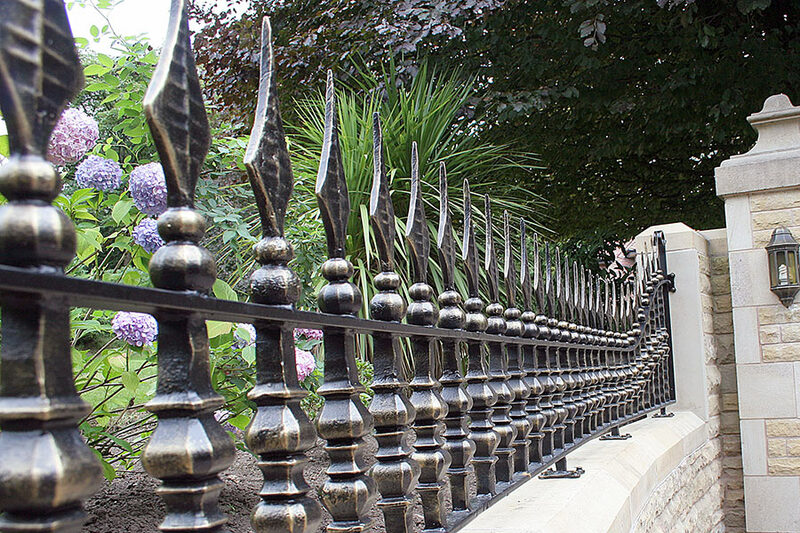 Our associated ironwork includes stunning railings to complement our gate ranges and reflect the same design inspiration and quality. 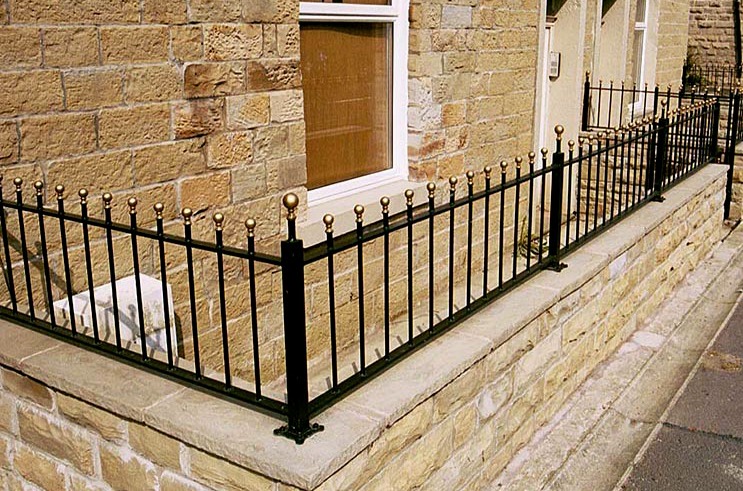 Superior quality railings which are made to measure and in a range of styles to suit any property. Wrought Iron railings don’t just look good, they add an extra level of security to your home. Whether you need metal railings for your garden or perimeter railings for an entire estate, we can create whatever you need. If you are looking for inspiration then why not come along to one of our showrooms where we have displays of a selection of railings and even more in our ironwork catalogues. Speak to the experts in wrought iron design!